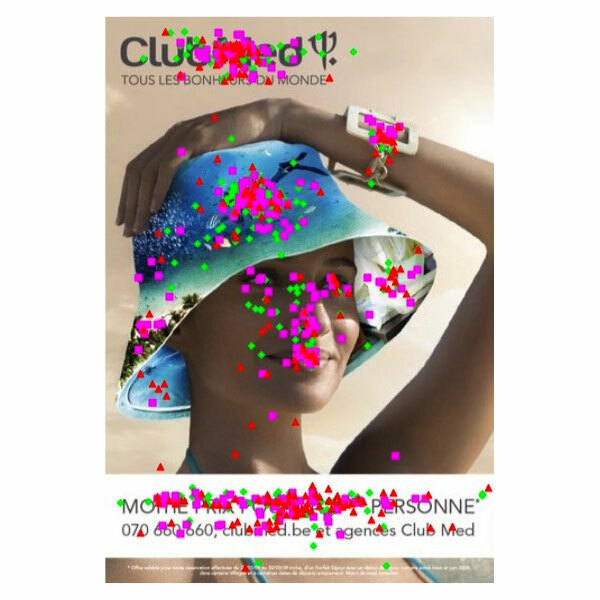 Qualitative evaluation of advertisements using clicks on the visual zones that attract the most attention from the respondents. Management of barometers of advertisements’ notoriety, satisfaction and impact. 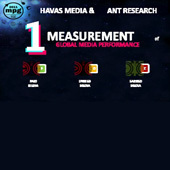 The POE study of Havas Media or the share of exposure to brands in relation to the broadcasting channels: pay-for-view channels, private media or public media. The 30-minute study or the memory of advertisements resulting from 30 minutes exposure to three different media, i.e. the PQ, TV and the web. 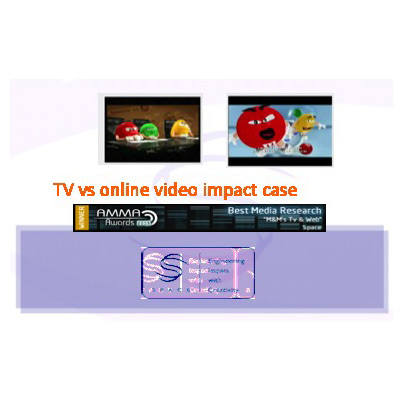 The case of M&M or the multiplier effect of the combined utilization of the web and TV which won the AMMA Best Media Research award in 2009. 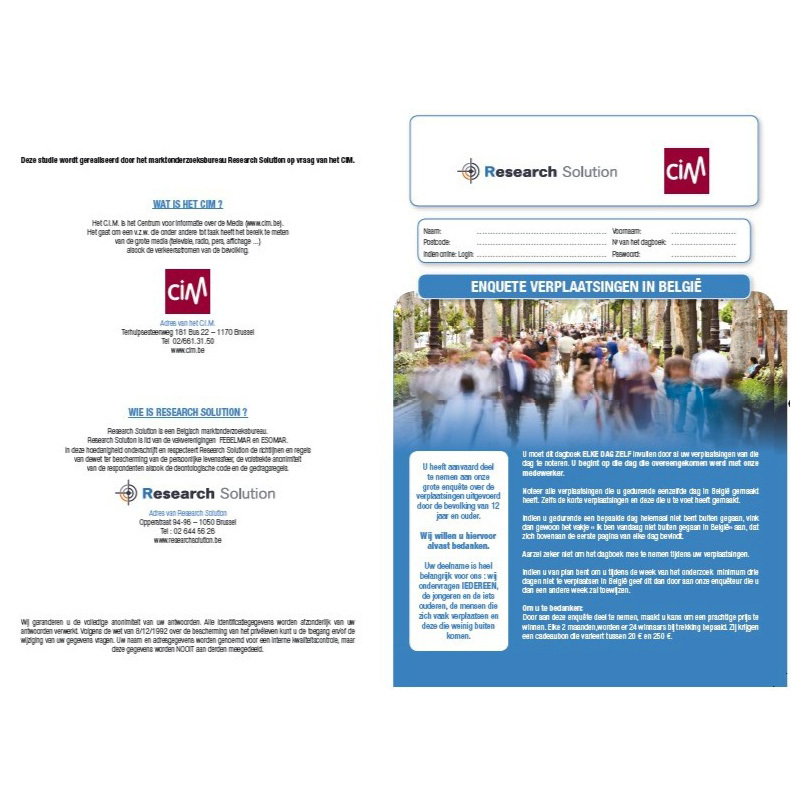 CIM’s Traffic Poster study for which we recruit 3,000 people every year who during one week note all their trips in a notebook which is available either in a paper version or online. 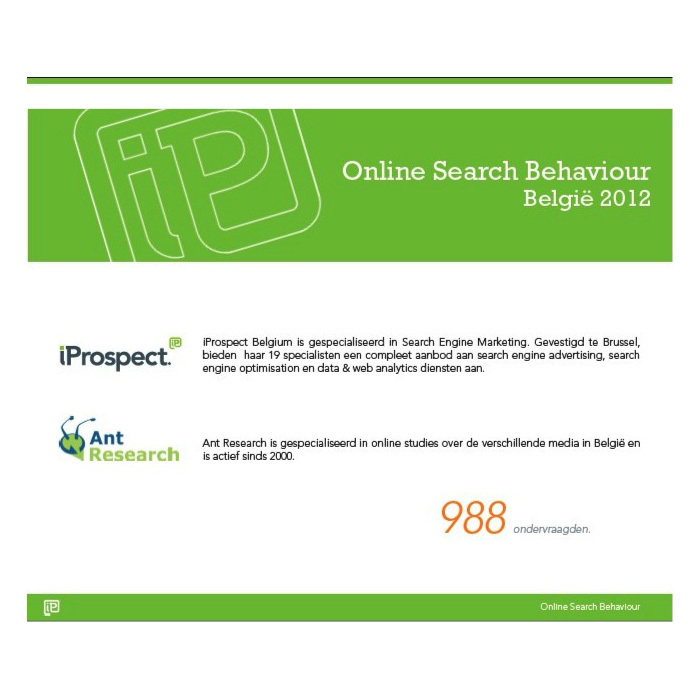 A study of consumption and research behavior on the internet in collaboration with iProspect. What does AQ Rate do?